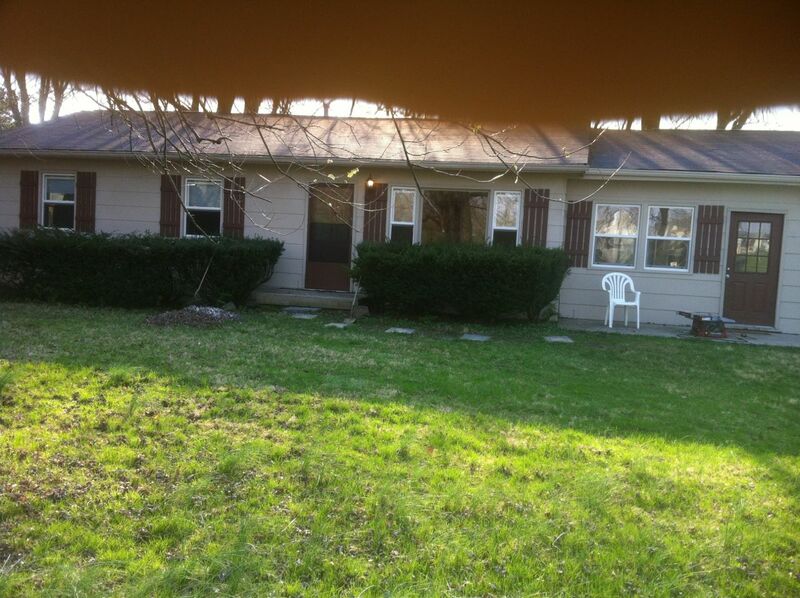 Full Description: This is a spacious 4 bedroom 1 1/2 Bath Home on a huge lot in Lawrence Twp. The master bedroom has two closets and is enormous! There is a 2 car, detached garage. This house has just been remodeled to include new wood flooring throughout the entire house! The backyard is very large and is fenced in. Central Heating and Air Conditioning. Tenant pays all utilities. Tenants are checked through National Tenant Network. Sorry, we cannot rent to section 8 at this time.